Seoul is the capital of South Korea and it is where we were born and spent our childhoods. The city is also a foodie’s utopia. It is no surprise that we ended up restauranteurs. While many cities are known for the quality of dining options available, there is something more to Seoul’s food scene. For, while there’s a restaurant every few metres on every block, it is the street food carts and tents filling all of the city’s open spaces that have direct access to more of your senses! Strolling through Seoul is like winding your way through a slot canyon lined with culinary goodies while their aromas all call your name. With Seoul Truck, we simply wanted to transport this wonderland to Vancouver. Less daunting than walking into a restaurant, street food is an effortless way to experience authentic Korean cuisine in a quick and affordable way! Catering largely to Seoulites who are dashing to and from subway stations, Korean street food often focuses on things that can be eaten standing up. But enjoying speedy nourishment shouldn’t be an empty experience. 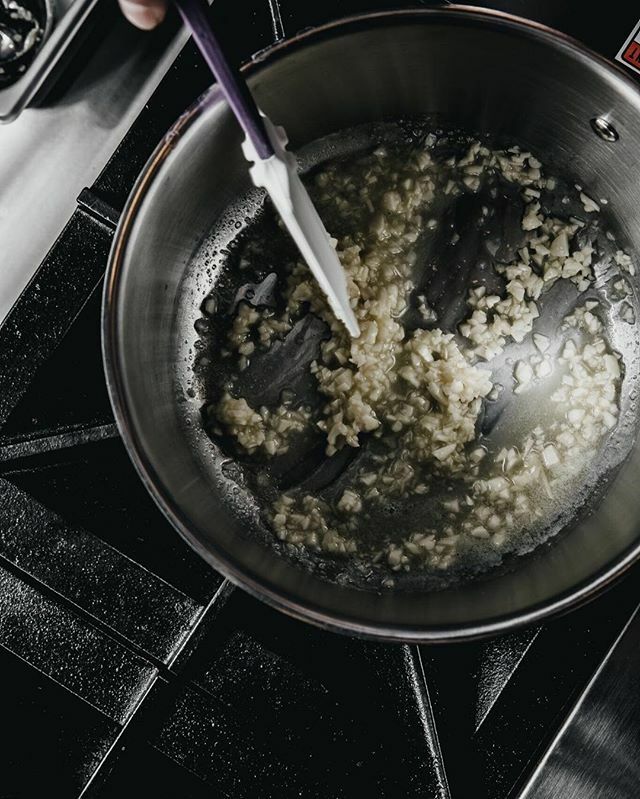 We believe food is intricately interconnected with culture, family tradition, history — and, yes, taste! We take our approach to all kinds of food seriously, whether it’s a fine-dining dish or street food. For this venture we tackled an important question in today’s busy yet increasingly health-conscious world: Why does quickly served food have to be processed food? We decided to go in another direction and take a little extra time. Why not honour all the social aspects, the artistry, the fun? That’s why we’ve chosen to devote ourselves to introducing Vancouver to authentic Korean street food with a modern twist. A first-of-a-kind in Vancouver, our kitchen on wheels in its unique home at Coquitlam’s Henderson Place food court, boasts a singular ambiance. 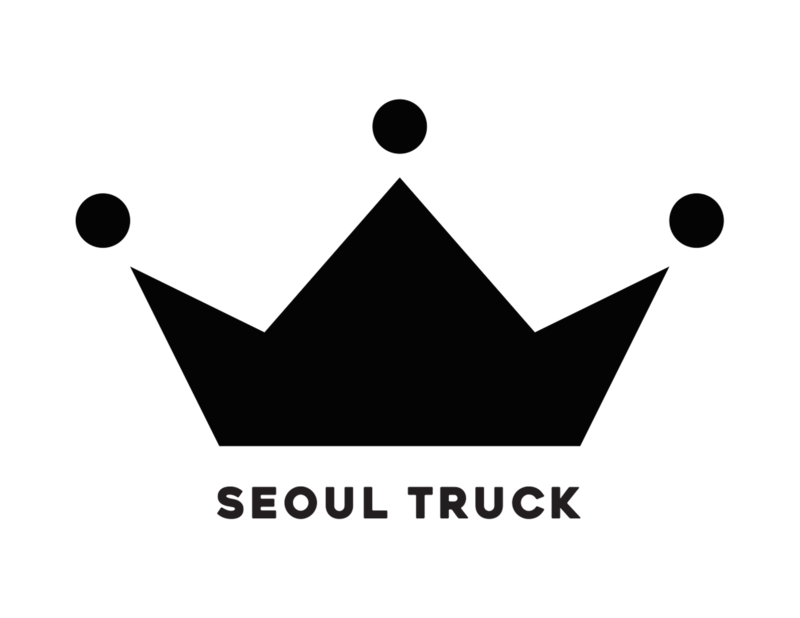 (We began eyeing the space a couple of years ago and wanted it to host Vancouver’s first Seoul Truck.) Another remarkable thing about Seoul Truck Street Food is our commitment to using premium local ingredients. We are also proud of our partnership with local construction company BOAS Construction and the fact that we’ve built an actual food truck thanks to some real truck tires, real truck wheels, and lights. In Seoul, and in other places with vibrant street food cultures, eating food on the street is festive. While what you eat may not be fancy, it feels unpretentious and comfortable, and somehow just natural, to savour a meal while surrounded by fellow urbanites and enveloped by the sounds of the city. 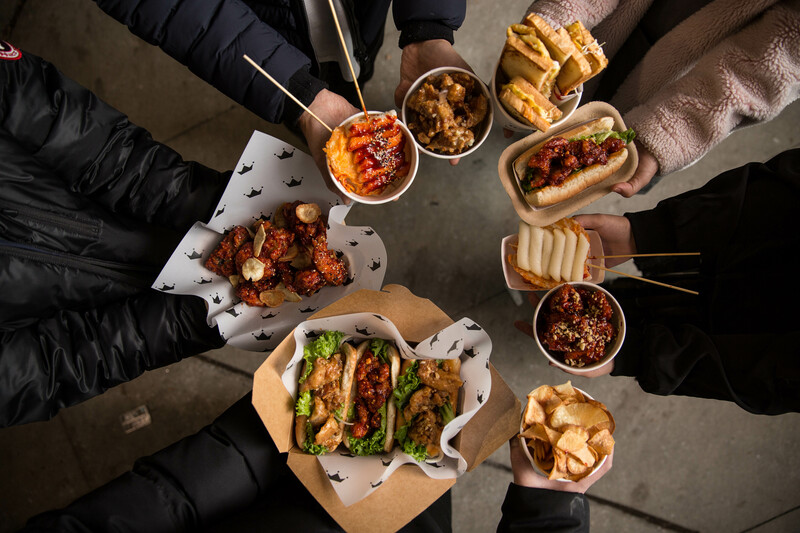 That’s the experience Seoul Truck Street Food aspires to bring you.